Considering the development of modern society each individual should obtain the socially accepted good manners. The goal of this book is to promote the principal standards of demeanor and to deal with concerns of appropriate deportment. 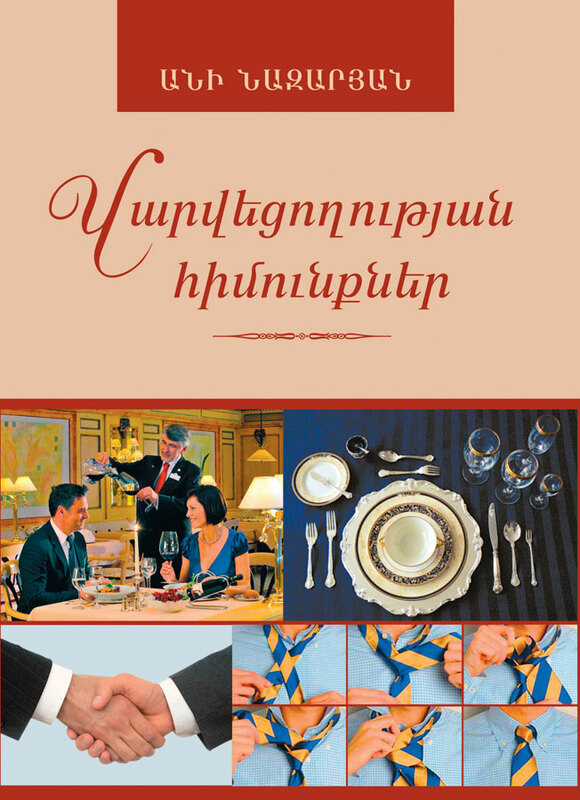 The book illustrates the principles of good manners and the norms of business negotiations and international ceremonies.